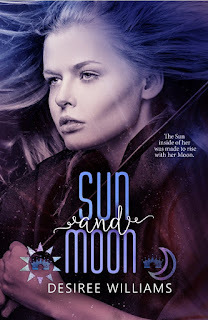 Sweet Romance-Focused Fantasy | Review of Sun and Moon + Excerpt and Giveaway! There is nothing in life that eighteen-year-old Zara craves more than her freedom. Stolen from her home in Cadrebia at the age of eight, Zara has spent more years than she cared to admit as a slave to the Tankadesh courts. Her days are filled with protecting the princess, while she spends nights entertaining the king and his officials with her mastery of weapons. Any spare moment in between, she plots escape. 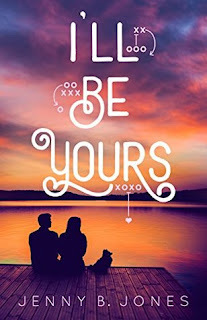 I love the way Desiree Williams writes romance! 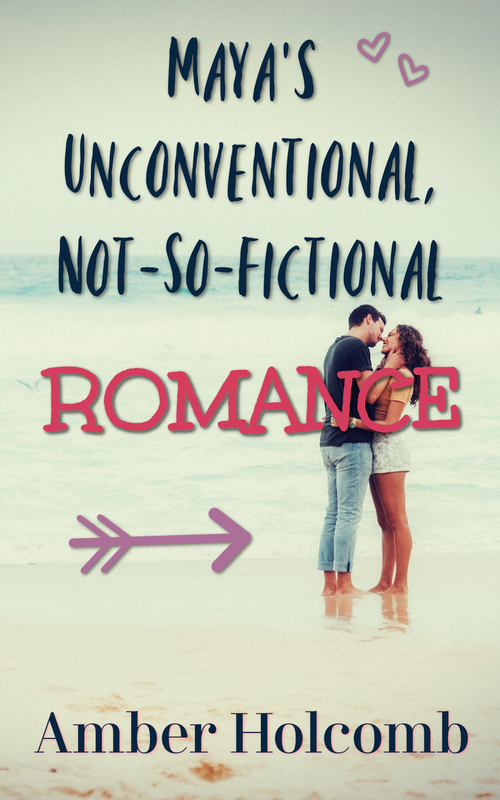 The heroes and heroines in her fantasy novels (at least the ones I've experienced so far) always have these deep, tender, fun, and loyal connections. There seems to be a theme of arranged/appointed matches (of a sort) in these stories, and it's intriguing to watch the characters decide how they're going to react to their potential partner and whether they're willing to open up to the possibility of true love. 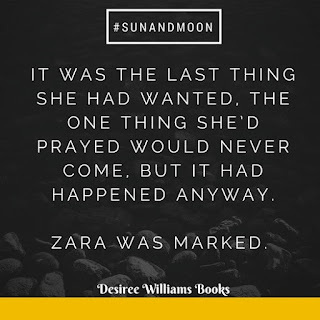 I believe the beginning of Sun and Moon was my favorite part of the story: the anticipation of Zara and Jaedon's first meeting, the mystery of how Zara's terrible situation as a slave would get resolved, the clash of two very different worlds when Jaedon sets out to bring home his soul mate, and the suspense reminiscent of the Exodus in the Bible. 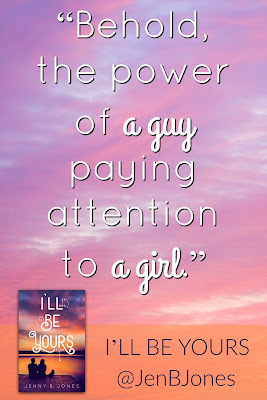 Jaedon's protectiveness and patience are definitely swoon-worthy. And Zara's devotion to her friends and her desire for freedom are admirable and make her character likable, even if she has a lot of walls around her heart. The thread of suspense stretches throughout the story, although I felt a little less excited by the developments and build-up toward the end than I did by the epic tension at the beginning. 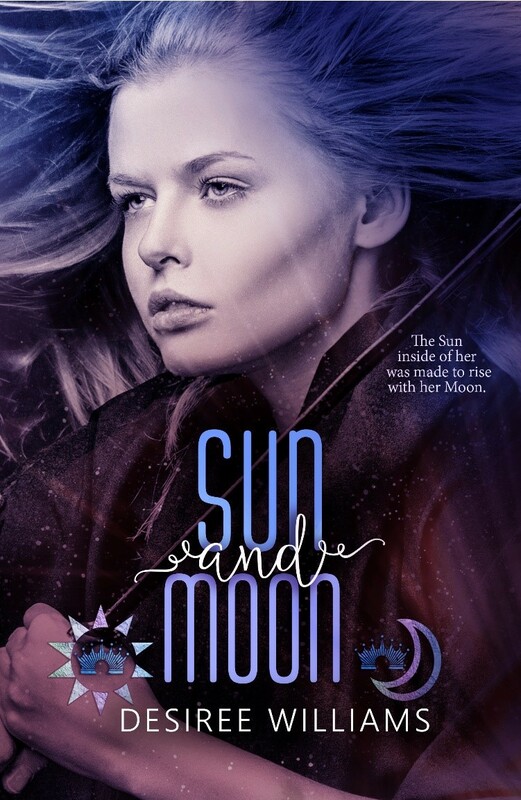 But this is a sweet and solid tale, and those who enjoy innocent, romance-focused fantasy with some relational drama should find Sun and Moon a delightful read. Desiree Williams is a dreamer by day and chocoholic by night. 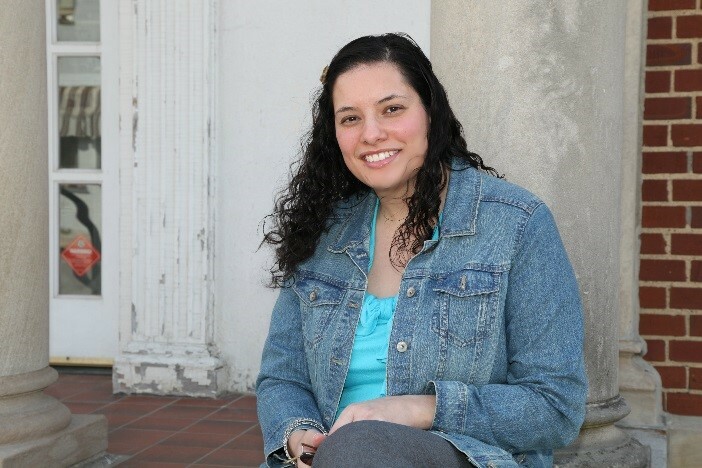 She lives in the beautiful state of Kentucky with her husband and daughter, where she juggles life as a wannabe supermom. Desiree is a lover of food and avoider of dirty dishes. She delights in making people laugh and strives to bring hope and love with her wherever she goes. 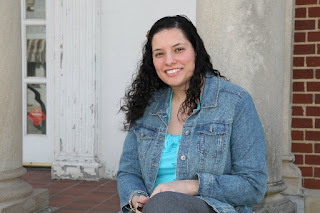 You can find out more about Desiree and her books at www.desireewilliamsbooks.blogspot.com. See if this intriguing snippet doesn't make you eager to read more! The king’s design for her enslavement was to do more than entertain. He wanted everyone to covet his possessions, to be envious of all that he owned. And what better way to promote jealousy and strife than for the people to lust after it. Zara lifted the swords, the chill of the metal hilts seeping through the leather of her gloves, cooling the heat from the mark. The blades clanked across the tiles as she dragged the tips outward. A man entered the arena from a hall on the left side, opposite the one she’d come from. A mask of gold covered his face and head, leaving only his eyes visible. She didn’t have to look hard to know those green eyes belonged to Dareh. He always found a way to be her sparring partner during these types of festivities. At least he got to be more clothed than she was. A crimson vest covered his chest and torso while leather breeches protected his legs. Dareh stepped into position, facing her. His knees bent and he held his swords tucked at his side, pointing away from her. Zara sighed. Maybe they could end this quickly, and she could be done with this horrible evening. She shifted into her own battle stance, crouching with one foot behind her and hating how the holes in her trousers splayed over her legs. Pointing one sword at Dareh, she arched the other high over her head. They waited for the music to begin again to signal the start of their mock battle. Except this time, something very different broke the silence. 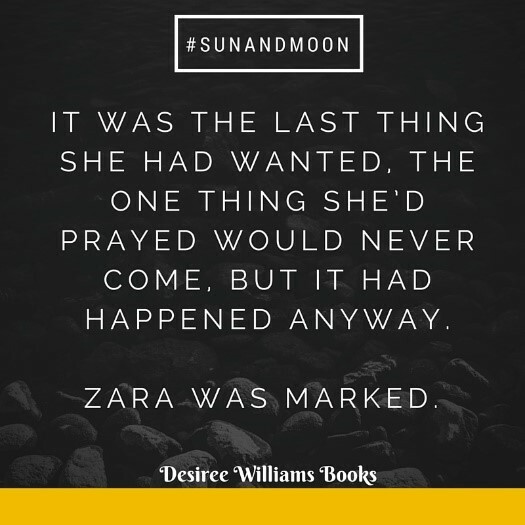 Enter to win a signed paperback copy of Sun and Moon and a $15 Amazon gift card! The winner of the giveaway will be selected randomly via Rafflecopter and announced on Facebook and Twitter the morning of May 2, 2016 at around 9am EST. If Melanie Dickerson has a new book releasing, I know I want to get my hands on it! While some of her stories shine more than others, I know I'm always in for a sweet treat, complete with romance and adventure. I'm quite happy to report that The Beautiful Pretender is one of my favorites of hers! The fairy-tale elements in this story weren't quite as distinct as they are in many of her other books. In fact, while I might just be out of the loop, I couldn't quite pinpoint a particular fairy-tale tie-in. And I was perfectly okay with that, because this story and its characters felt more original and definitely held my attention. I liked that the heroine is brave and bold, and that the hero, gruff and wounded as he is, reveals a tender side. The way these two connect and watch out for each other as the story unfolds is very endearing. Interestingly, the big plot point that one might expect to be the climax happened sooner than I expected, which left more time for character growth and added danger. No complaints on that score, here! 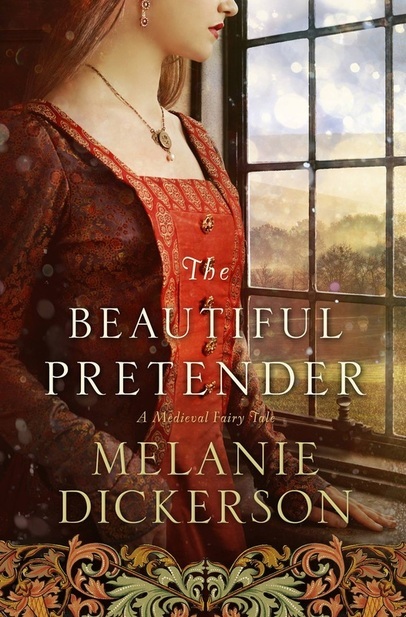 The Beautiful Pretender is a wonderful addition to Dickerson's collection and an all-around great read for fans of sweet historical romance. The story comes with a great reminder that sometimes we have to stop hiding and take some risks in order to experience the best of life. 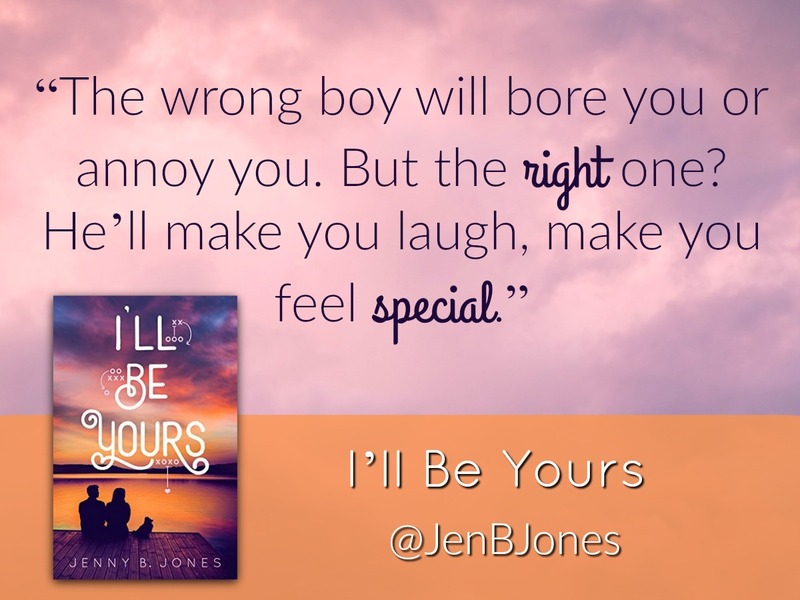 Jenny B. Jones is a star in the game of balancing humor and depth in young adult fiction! 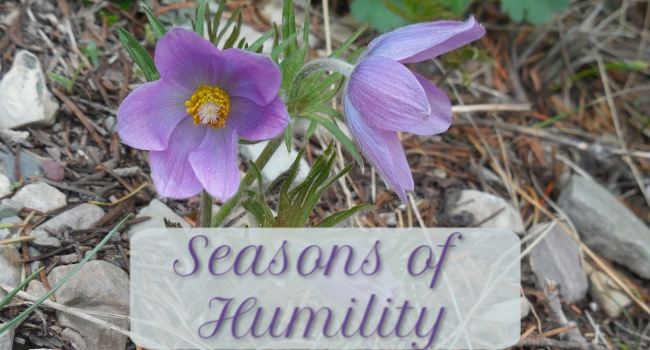 She transitions smoothly between a variety of emotions: elation, anger, surprise, uncertainty, fear, and hope. Harper makes for a great heroine. She's a smart, "nerdy," compassionate, fun-loving girl with some understandable trust issues. And while 16 seems a little young to be panicking over the lack of a boyfriend (spoken just like a 20-something, I know! ), it's easy to relate to her and root for her. 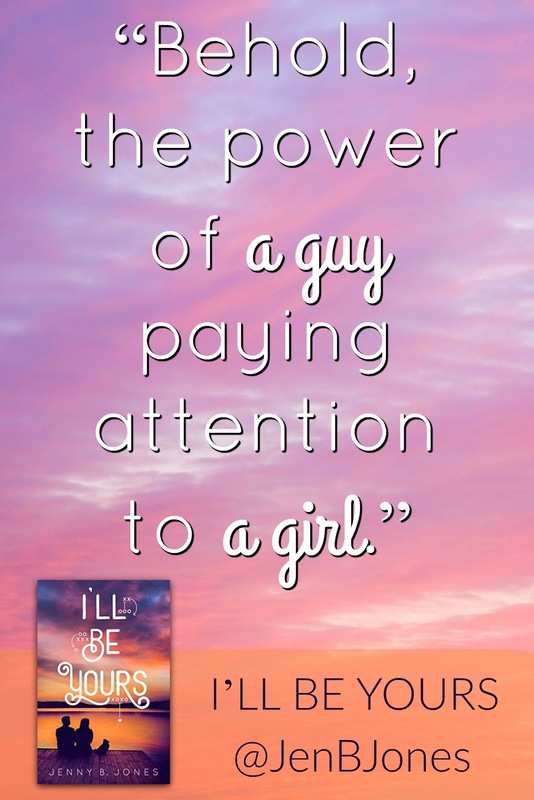 And Ridley, well...he's a *very* swoon-worthy YA guy! It was wonderful to get more insight into his kind, confident, somewhat cocky character as the story progresses. 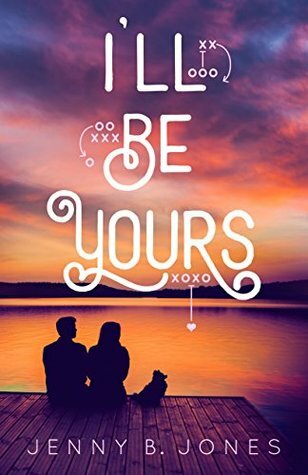 All the elements are there for an enjoyable contemporary YA story: a bookish girl, a hunky football player, and boyfriend drama. But this book steps up the game with some complex characterization among the secondary characters (Harper's parents, Ridley's family, and the people Harper meets/works with through the animal shelter). I love that the relationships are messy but the interactions and growth are ultimately inspiring. I would compare I'll Be Yours to Nestle's Wonder Ball. There's a thin chocolate-yummy shell that makes for some obviously sweet reading pleasure. But it doesn't take long to get through the shell and discover hidden, tangy surprises within - harder to chew on but sweet in their own way. The ending feels a little quick on the jump between conflict and resolution in some aspects, but the results are indisputably satisfying. An enjoyable offering!